If your parents ever gave you castor oil as a child, you know just how unpleasant it can be. What is great about this medicinal concoction is that it is filled with Vitamin E which makes it perfect for a number of things, although taking it orally may not be one of them. It is also filled with proteins, minerals and has anti-fungal and antibacterial properties that make it virtually a cure-all for anything that ails you. The taste of castor oil alone is enough to make you ban if from your home forever, but there are a number of seemingly abnormal uses for this medicine that do not require you to taste it. Although it can still be used as a laxative (sparingly of course because it works really well) you don’t necessarily have to put it in your mouth to reap its benefits. Some pregnant women choose to take castor oil to hurry up their labor, although every doctor in the world recommends against this. Because it works as a laxative, it can actually cause dehydration if you take it without actually needing the laxative effects. Otherwise, there are many different ways that you can put that old castor oil to work and you don’t even need a spoon. 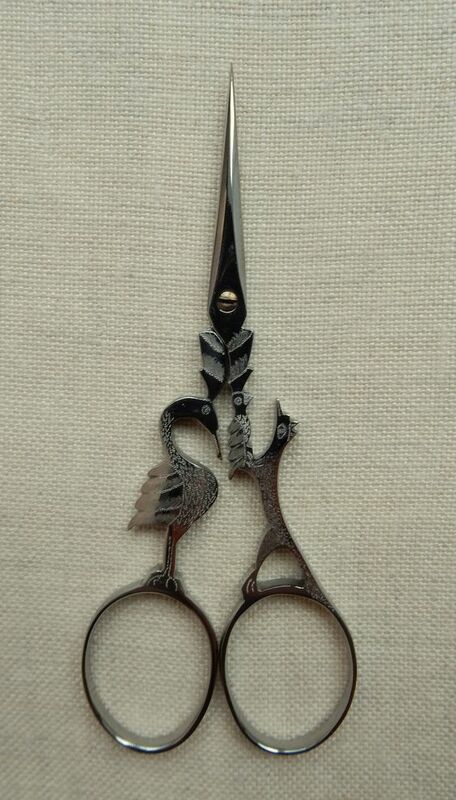 Castor oil makes a wonderful lubricant for scissors. Because it actually can be ingested, it is much better for use on metals that touch food than other lubricants that should never touch your mouth. Just rub a bit on your scissors or other utensils and let it sit for a while and then wipe clean with a paper towel or clean cloth. Castor oil works great to remove tiredness from around your eyes. It works much like petroleum jelly but without the mess. Before you go to bed at night, just rub a little around your eyes and even on your eyelashes. Be careful not to get it in your eyes. It will soak in overnight and leave you looking and feeling a bit more refreshed in the morning. If you tend to have dry scalp or dandruff, you can rub a little castor oil into your scalp and massage it in to alleviate the flakes and itchiness. Incidentally, the oil works really well as a conditioner, too. Just mix 2 teaspoons with an egg white and a teaspoon of glycerin and massage into your wet hair. After a few minutes, rinse with warm water. Massaging castor oil into achy joints will give you a bit of relief from the pain of arthritis. You can mix castor oil with enough turmeric or cayenne powder to make a paste and then rub it into your joints. Be sure that you don’t get this in your eyes, especially if you choose to use cayenne pepper instead of turmeric. 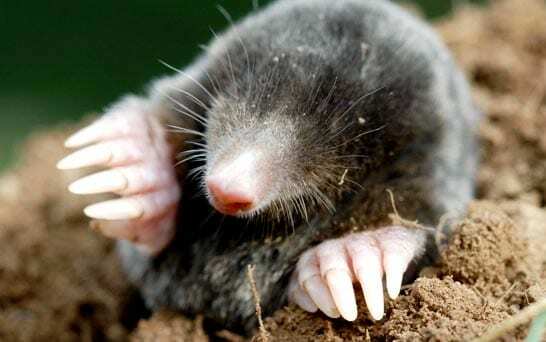 Moles hate castor oil, probably as much as children do. If moles are tearing up your yard or your garden, must mix ½ cup of castor oil with about 2 gallons of water and pour into the molehills. Note that the castor oil will not kill the little creatures but it will definitely make them start looking for somewhere else to hang out. While you should use caution anytime you actually ingest castor oil (because it works so well as a laxative), mixing just a teaspoon into orange or cranberry juice each morning will keep your bowels working regularly. You can also take a teaspoon if you want to detox your intestines but again, be sure that you limit how much you actually ingest. 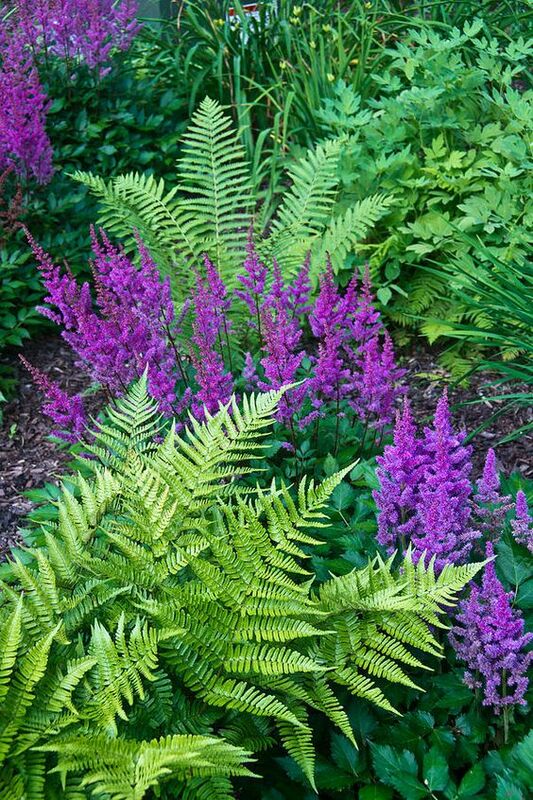 Fern in contrast with astilbe perennial flowers. If your ferns seem to be a bit less than healthy, a mixture of castor oil will perk them right up. 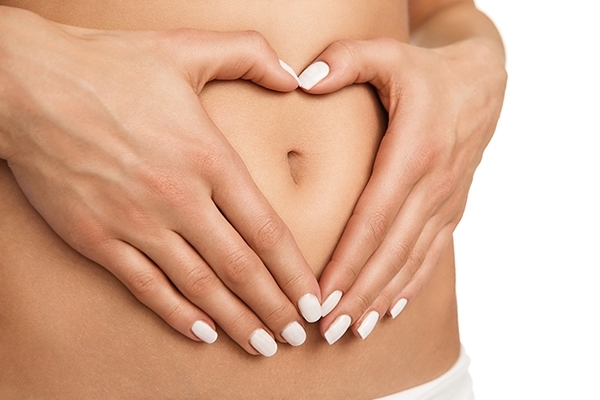 Just combine a tablespoon of the oil with 4 cups of warm water and a tablespoon of baby shampoo. Drip about 3 tablespoons into the dirt around the fern and then follow with regular water. Castor oil applied directly to the affected areas can help to relieve calluses that are caused by a number of things. You can also massage a bit of castor oil into corns to help alleviate the pain and swelling that they cause and ultimately make them disappear over time. This takes a few applications but definitely works. If you have balding areas on your scalp, or you just want thicker hair, you can massage a bit of castor oil into the affected area for about 6 minutes every day to promote natural hair growth. This also works on eyebrows so if you want thicker eyebrows, just massage a few drops into them for a couple of minutes every day. 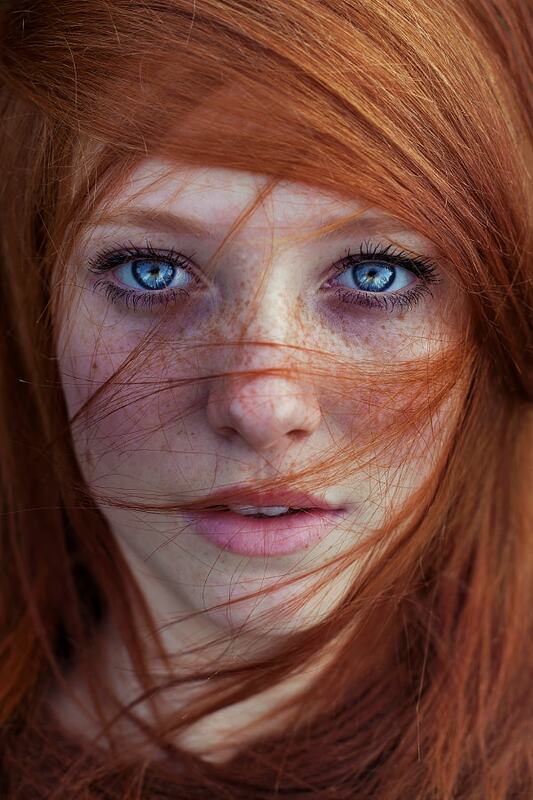 Another hair benefit of castor oil is its ability to help prevent and repair split ends. 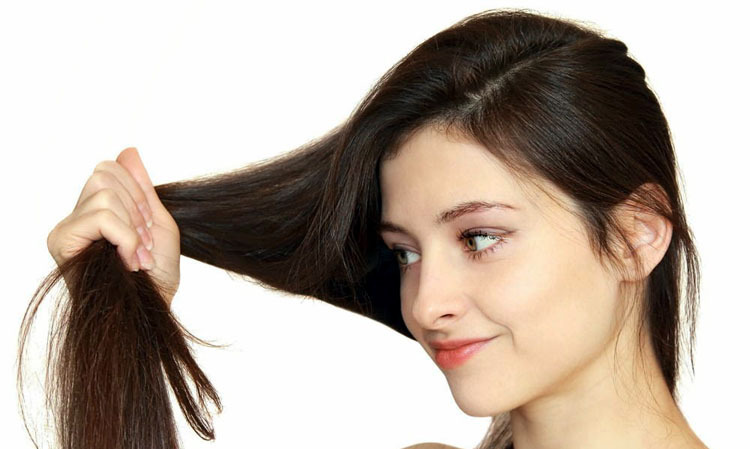 Just apply a few drops of the oil directly to the ends of your hair to reduce the amount of breakage that you see. It helps to restore health to your hair and will make it much less brittle so there is less breakage. Even though you may not want to have castor oil anywhere near your mouth, it does wonders for dry and cracked lips. In case you didn’t already know, castor oil is actually added to many lip remedies that you buy over the counter. You can simply rub a bit on your lips and it will help to heal cracks and prevent further chapping. Castor oil is wonderful as a general massage oil or you can use it to alleviate sore muscles. Just apply directly to the sore area and then massage for as long as you like. Do the same for general massages. It feels great even if you don’t have sore muscles and the Vitamin E content is great for your skin. You can relieve the pain from scratches and other abrasions by using castor oil, too. You don’t have to mix it with anything. Just add a few drops to your scratches and the healthy properties of the oils will begin to heal them, much more quickly than without adding anything. It also works great at curing ringworm and other fungal ailments. Castor oil works great as a treatment for deep cystic acne. It helps to decrease the inflammation from the acne and kills bacteria which helps the acne to clear up. It works really quickly, too so put it on before you go to bed and you will notice a drastic improvement when you wake up in the morning. You can help to cure your sleepless nights with castor oil as well. Just rub a bit on your eyelids before you retire for the night, making sure that you don’t actually get any in your eyes. The castor oil will help to bring about a peaceful night’s sleep and you will wake up refreshed in the morning. Ok, so you don’t actually give the castor oil to babies who have colic. Instead, warm just a bit by rubbing it in your hands and then gently massage baby’s belly area. This will help to alleviate the pain of gas and other tummy troubles in your infant and help them sleep without causing any adverse side effects. Castor oil works great on shrinking hemorrhoids and alleviating the pain and itching that they cause. You just have to soak a cotton ball in castor oil and then apply it to your hemorrhoids. Note that this really only works for hemorrhoids that are outside the body. Just leave the cotton ball on your hemorrhoids for about 15 minutes or so and you can do this multiple times each day if needed. 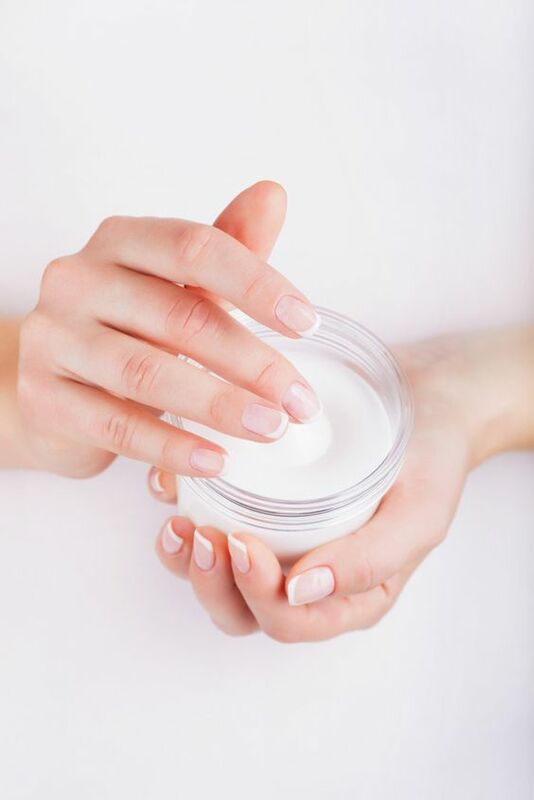 Massaging just a small amount of castor oil into your cuticles and on your fingernails each day for a couple of months will give you long, healthy and beautiful nails. You can also use it on your toenails so if you are already getting ready for warmer weather, now is the time to start those pedicures with castor oil. Castor oil can be used to remove unsightly warts and skin tags. You just have to apply the oil to the wart or skin tag every day for a few weeks and you should begin to see that mark disappear. Note that this will not work on moles on the skin so make sure you know what you are trying to remove before you begin using it. Find 100% pure castor oil at a special price here. What is your take on castor oil? Is it something you usually have around the house and use? Feel free to fill your input in the comment section below.